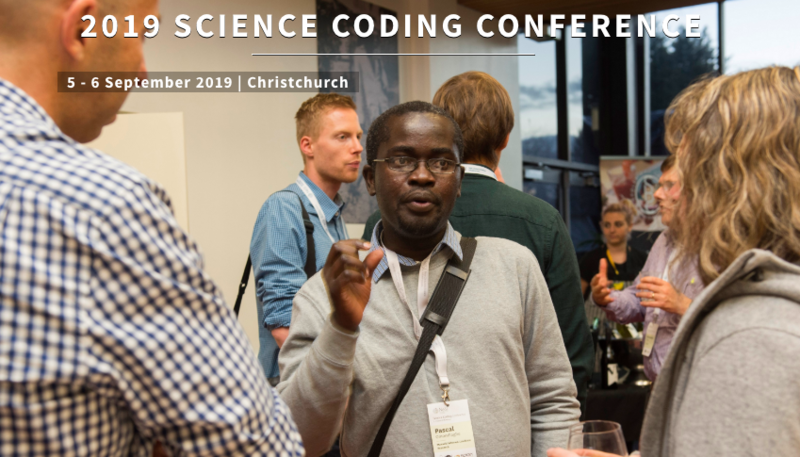 Now in its fourth year, NeSI's Science Coding Conference is one of the few opportunities where scientific programmers, software engineers, developers, IT managers, coding enthusiasts and big data analysts can gather in one place to share and discuss how they’re supporting NZ’s research ecosystem. For 2019, we’ll have a full program of speakers and sessions that drive discussions on tools, techniques, processes and challenges associated with writing code and developing applications to support and drive science. Cilck here for information and to submit an abstract.